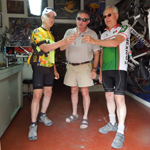 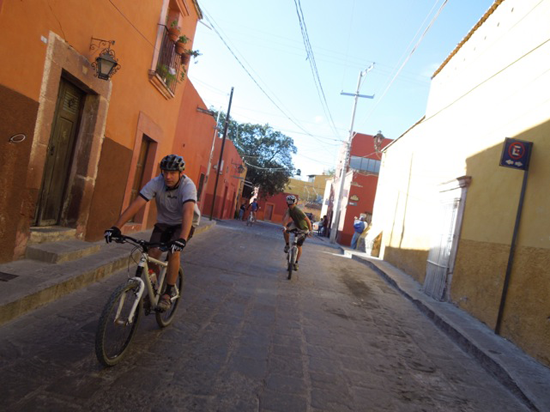 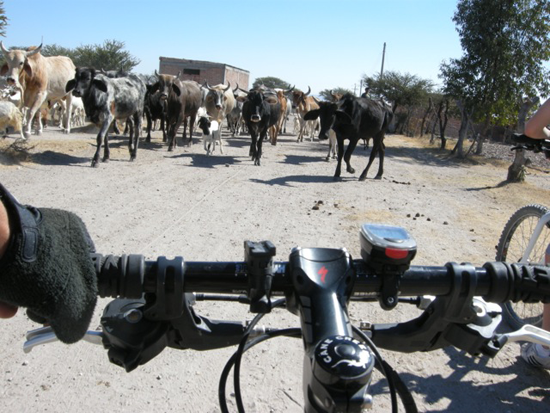 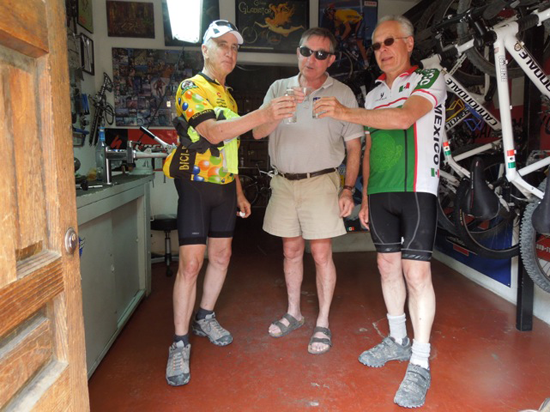 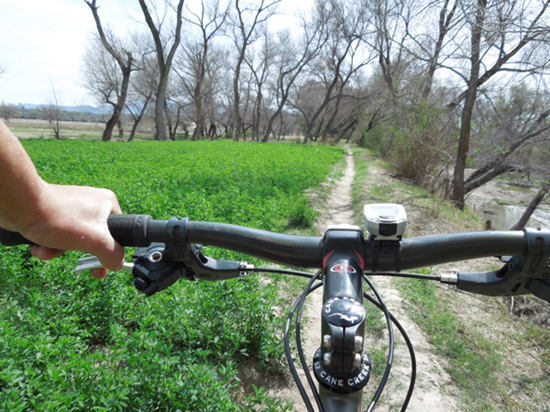 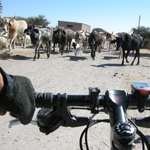 Leaving BiciBurro in the morning, we head north, taking one of the oldest and most enjoyable Caminos Reales (roads constructed during the Colonial Era) out of San Miguel. 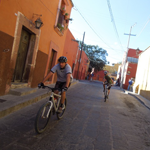 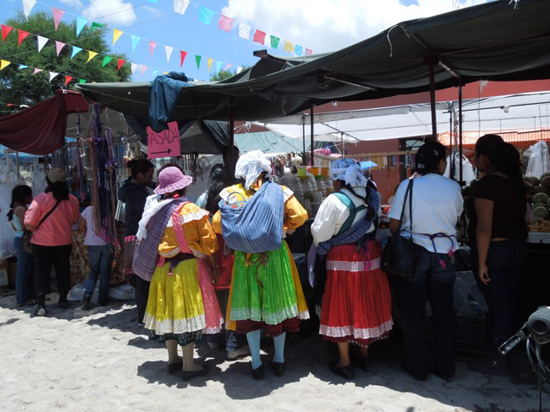 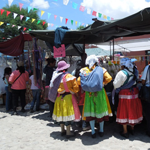 We pass through the community of Marroquin de Abajo, through the beautiful scenery of the surrounding valleys on a single-track to Rancho Viejo. 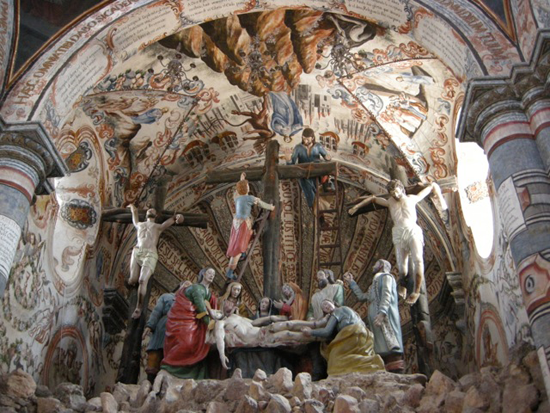 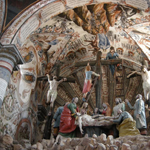 Then we visit the spectacular Sanctuary of Atotonilco, which is famous for religious art. 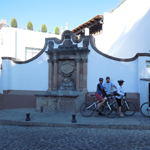 The eighteenth century church, founded in 1746, was built by Father Luis Felipe Neri de Alfaro. 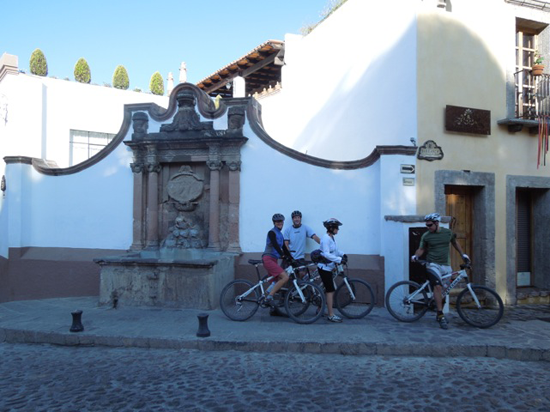 Father Hidalgo took the banner of the Virgin of Guadalupe from here in 1810, to begin the fight for our independence.We return along the banks of the Laja river to San Miguel.